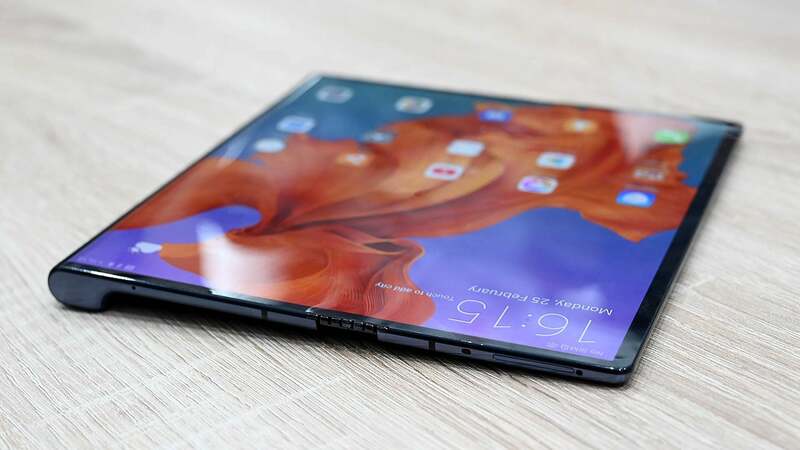 By now, anyone even remotely interested in tech has probably heard about the Mate X — Huawei’s fantastically expensive bendable phone that despite launching second, somehow managed to steal the spotlight from Samsung’s Galaxy Fold. 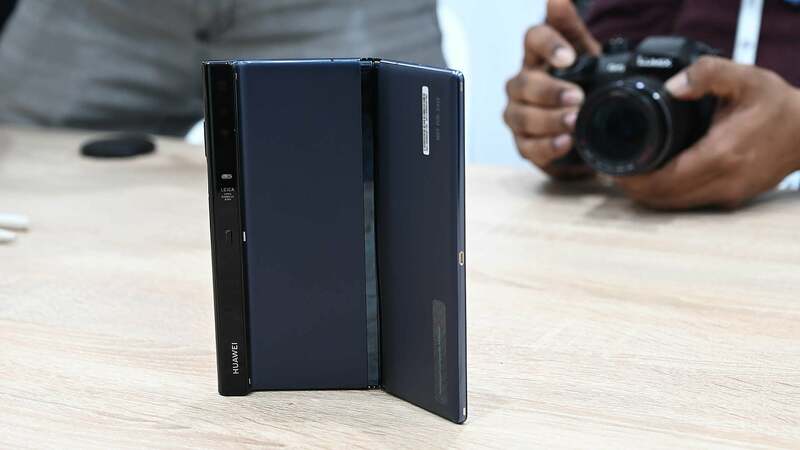 After all the inaugural 5G phone announcements at MWC, we expected Huawei to save its big reveal for the P30 launch in Paris next month. 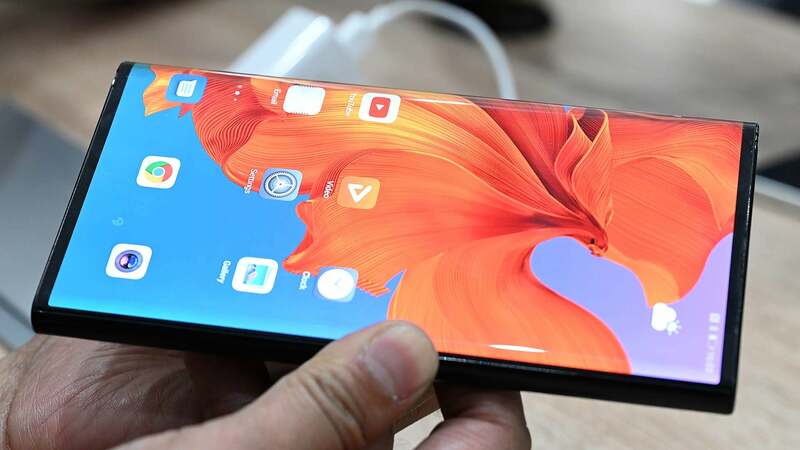 But the Chinese manufacturer decided to surprise us all by revealing its Mate 20 X handset to be the first to receive the new tech. 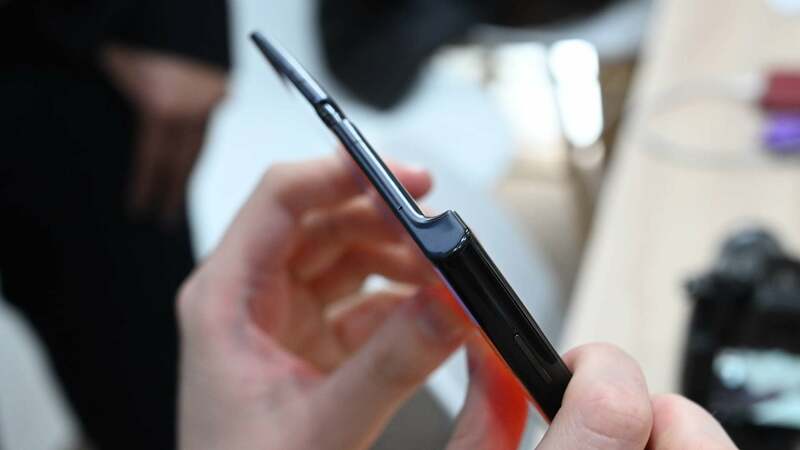 The Mate X even managed to turn some sceptics into bendy phone believers. 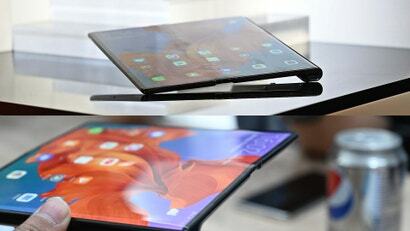 But not me, I’ve always been bullish about flexible display tech. 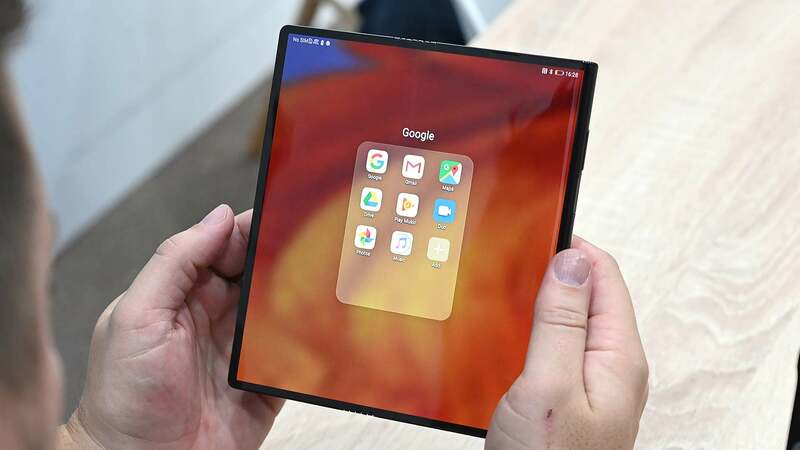 Foldable screens aren’t like notches. They’re not just some incremental stepping stone on the way to achieving a bigger goal like an all-screen phone. Flexible displays have the power to transform the way people create and design entire categories of gadgets, most notably wearables and phones. 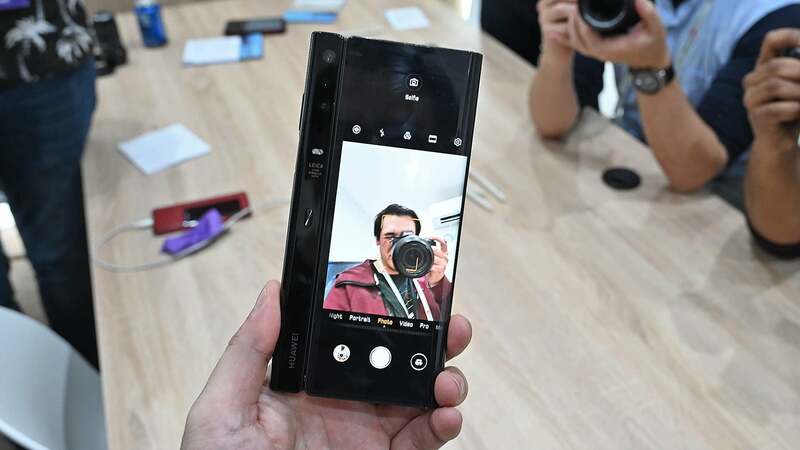 But after checking out the Mate X, what surprised me the most is that despite being first-gen tech in a space that still has a lot of room for refinement, the Mate X was even more enticing in-person than I thought it’d be. However, before we go deeper, all this sort of comes with the caveat that at least initially, we need to ignore how much this thing will cost. Yes, with a listed price of $US2,300, the Mate X is ungodly expensive, and under almost no circumstances will it warrant paying a 150 per cent premium over phones like the Mate 20 Pro or Galaxy S10, which are already pricey devices. 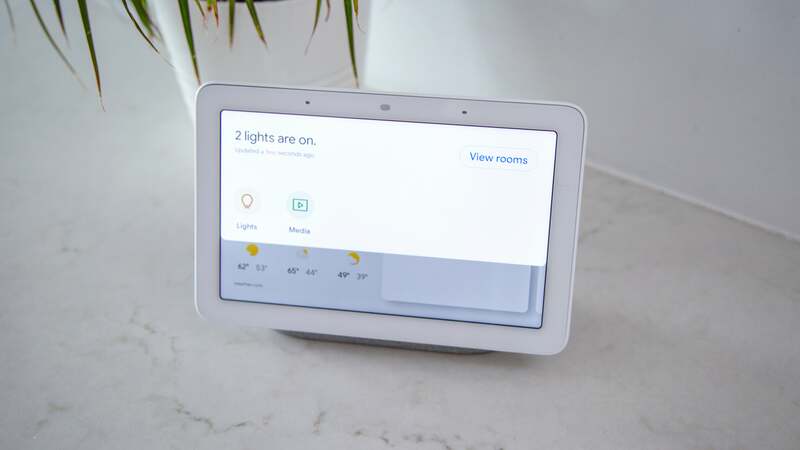 High prices are common for new technologies. Consider that when the Motorola DynaTac, the first cell phone, was released in 1983 it cost over $4000 — and that’s before you even consider inflation. Bendy tech will be expensive at first, and if it catches on, it will get more affordable. So back to the device itself. From the moment I picked it up, the Mate X felt way more substantial than its hinged, bendy-screen design might suggest. 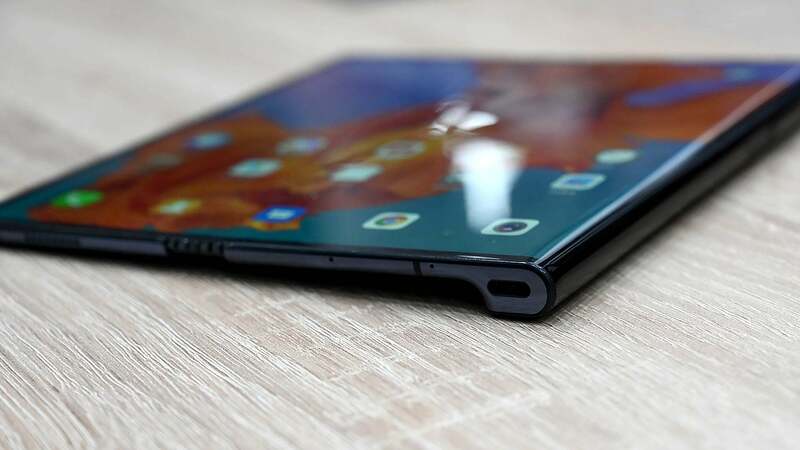 A big part of that stability comes from the Mate X’s asymmetrical body, which features a large bar on the right side that holds much of the phone’s guts and a USB-C port, while also serving as a more substantial handhold. Even when you hold it in one hand and shake, the screen doesn’t really flop around, and while if you really try, you can bend the screen in the opposite direction of the hinge, it’s not something that happens without provocation. 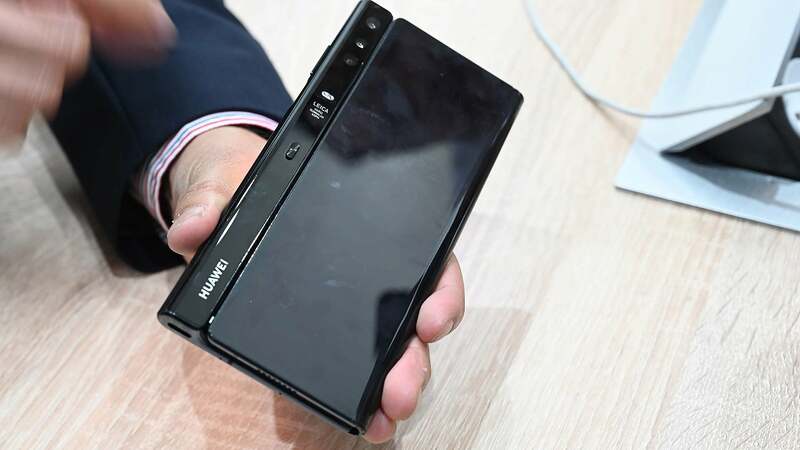 Huawei also opted for a surprisingly old-school solution to keeping the phone firmly closed when folded in half: a simple button below the Mate X’s triple cams. 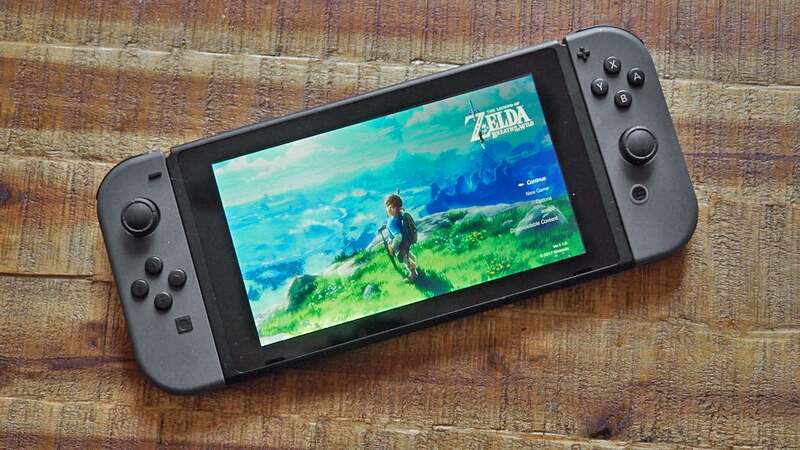 It’s a surprising addition; so many new phones lean towards more streamlined appearances (and some even brag about not having any ports at all). But it works. The click you hear when you close the Mate X’s screen leaves you with a reassuringly satisfying audible cue that lets you know its screen is closed. 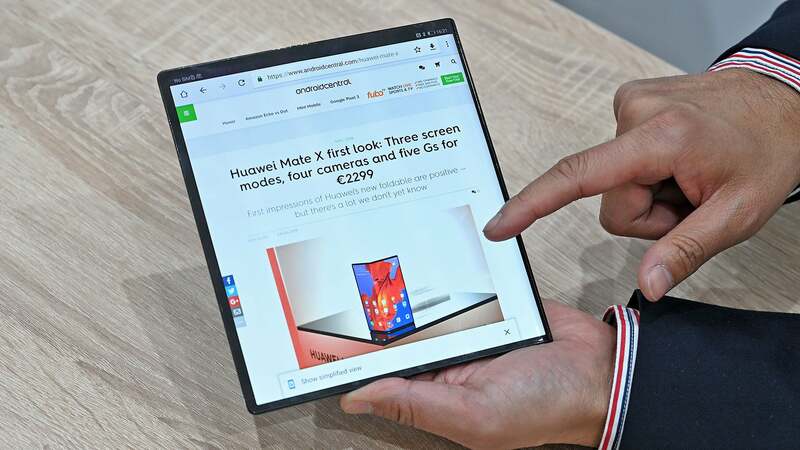 Huawei also worked on the Mate X’s software so that regardless of if you’re using the camera app, surfing the web, or checking your calendar, the transition between switching from using one half of the foldable display to full-screen mode is quite smooth. Unlike the Royole FlexPai, there’s no jitter or graphical artifacts that appear when transitioning between modes. Meanwhile, in one-handed mode, the Mate X doesn’t feel all that different from a normal device. Thanks to reinforced panels behind the display, the screen doesn’t have the screen squishiness found on old Nintendo 3DS displays, and the way the screen curves to the side when folded almost gives the same impression you get from modern phones with rounded “3D” glass displays. As for the screen itself, it looks damn good. Colours appear rich and saturated, and for people who like taking pictures with a tablet or just don’t have great eyesight, being able to use the camera app or view photos with the Mate X’s full 20cm screen is a real treat. For something that is essentially a pioneer of a whole new class of device, it doesn’t seem to have the first-gen frustrations of something like the dual-screen ZTE Axon M.
That said, there are still some very important questions that the Mate X needs to answer, most notably regarding the screen’s long-term durability. When Samsung first teased its bendable Infinity Flex display last year in November, the company stressed all the work it did to create a new flexible OLED layer and backplane, an ultra-thin polarizer, and even new types of flexible adhesives that would allow its fordable phone to survive thousands of bends. 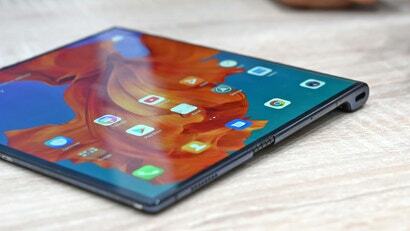 Huawei has made similar claims for the Mate X, but unlike Samsung, has provided way less detail about how the Mate X’s screen was made, or even where it came from. When I asked Huawei for more detail about the origins of the Mate X’s screen, a spokesperson only said that Huawei does not disclose the names of its suppliers. In total, there are only a handful of companies across the world that can even make flexible screens, and with Samsung almost certainly not the company responsible for the Mate X’s screen, that only leaves a few other possible suppliers like LG or TCL. However, there is one scenario that suggests that even without Samsung’s direct involvement, the Mate X and Galaxy Fold’s screens may be based on the same underlying tech. 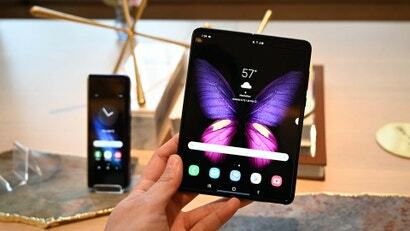 In late 2018, a Samsung supplier was caught and charged with stealing flexible screen tech and selling it to a Chinese display maker, with some rumours claiming the display maker on the other side of the transaction was BOE, a manufacturer known to have supplied components for use on previous Huawei devices. Not knowing the origin of the tech can be a concern for those worried about durability, and there are signs the Mate X could have problems. 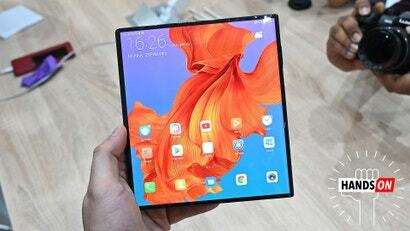 Huawei had a handful of Mate X’s on display, some of which showed a suspicious wrinkle down the middle of its screen. This had some questioning the veracity of Huawei’s durability claims. Though in some ways, the wrinkle itself could be a non-issue, because when viewed from head-on, or from anything other than very acute viewing angles, you can’t actually see the wrinkle. The wrinkle also wasn’t present on every Mate X I saw, though that’s not very surprising, as some units probably saw a lot more use than others. The other concern is that with the use of plastic instead of glass for the top protective layer on flexible displays, they could be more prone to drops damage from otherwise innocuous things like coins or keys, objects which for the past few years haven’t really posed a threat to modern smartphone displays. 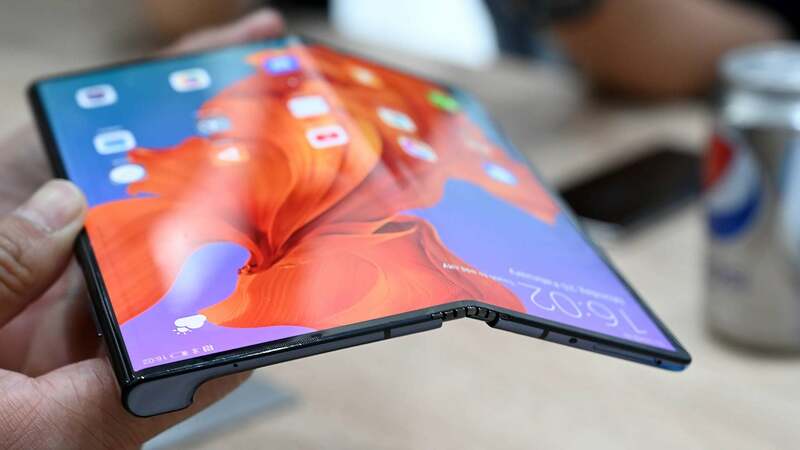 Regardless, until devices like the Mate X and Galaxy Fold actually become available in the wild, we won’t know how tough bendable phones really are. 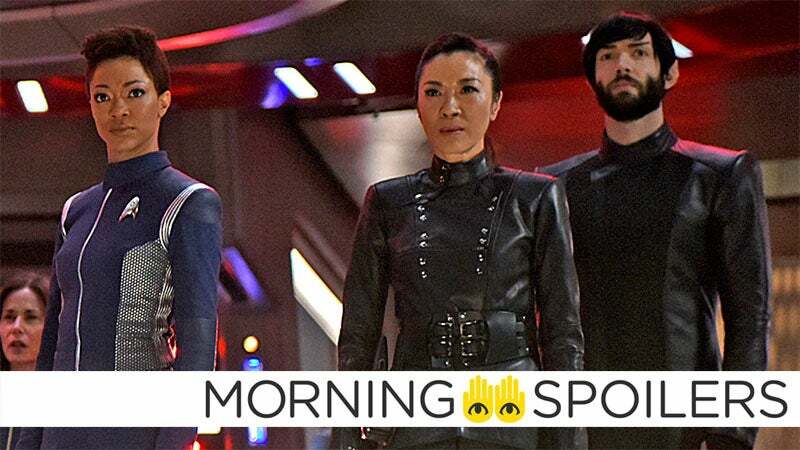 Another small worry is Huawei’s claims over the Mate X’s purported 5G abilities, which allegedly can hit download speeds up to 4.6 Gbps on a sub-6GHz network. If true, that would be twice the max download speeds obtainable by Qualcomm’s X50 5G modem, though as industry analyst Patrick Moorhead pointed out on Twitter, only something running on millimetre wave 5G should be able to reach transfer speeds that fast. 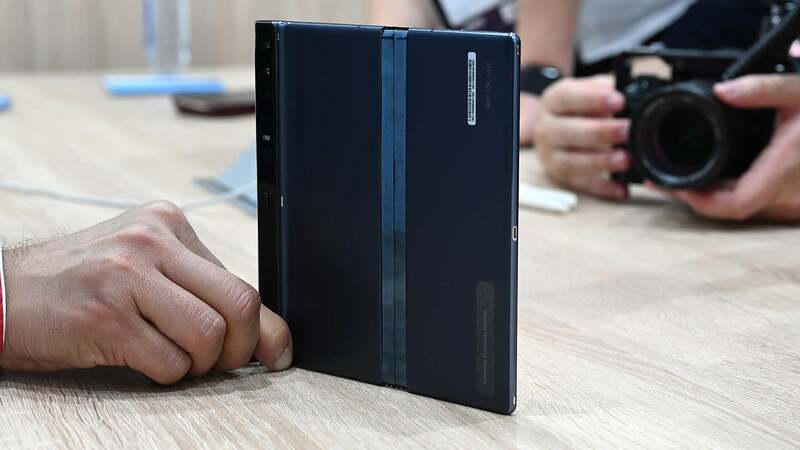 But even with the questions, what Huawei showed off at MWC with the new Mate X was still revolutionary. 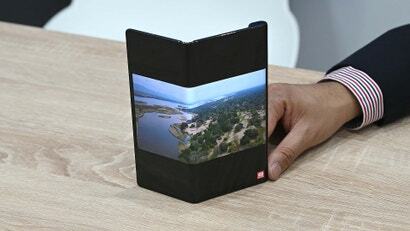 And even more than before, I’m convinced that unlike 3D TVs and LaserDisc, devices with flexible screens aren’t just some fad. I’m just hoping that by the time bendy gadgets actually become affordable, most of the kinks will be worked out by then. 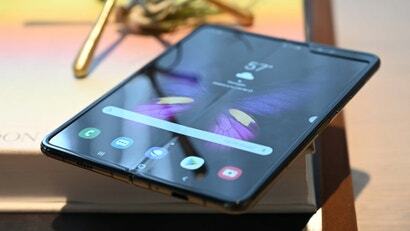 The Mate X is scheduled to go on sale this June, two months after Samsung releases the Galaxy Fold.